Insightful, helpful, witty, and very practical. This book can change your life. … contains information that is just not available anywhere else. 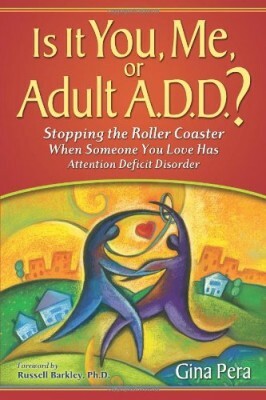 This book is sure to become the authoritative guide for couples dealing with ADD. 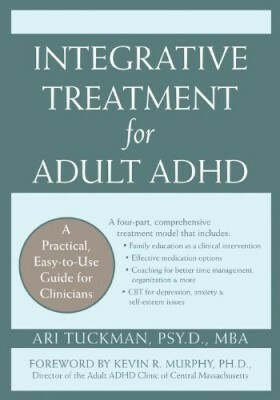 …We expect this book will be the bible for all of us dealing with adult ADD. … I can safely predict it will become as much an ‘industry standard’ as Driven to Distraction. … The book is well researched, reader friendly, and includes insights and perspectives from a Who’s Who of professionals. 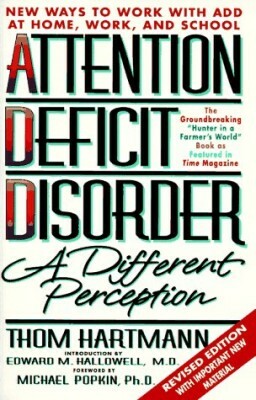 For couples struggling with ADHD, it’s the season’s new must-have book and bound to become a classic. 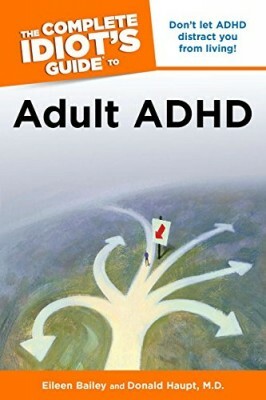 Confirmatory brain neuroscience answers this speculation about Adult ADHD: It s a real problem with real and painful challenges, not a belief system. … Gina Pera has combined a real feel for the disorder with sound reporting skills and the spice of those who tell the story best: the couples themselves. 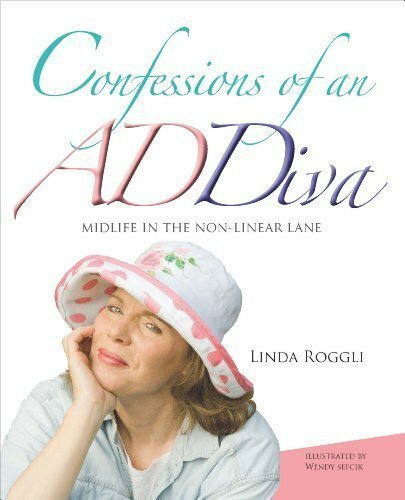 … Gina Pera has been there and has authored a guide that offers understanding for the confused, practical strategies for the frustrated, and hope for the despondent. This book will be a lifesaver for both partners.